The Award Winning Nexus brings the best vaping experience to the palm of your hands. Designed to be ultra-portable, easy to use and quality build. 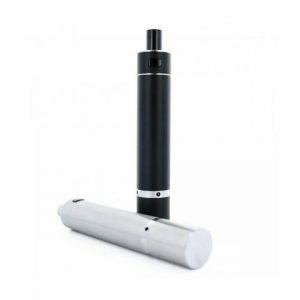 The nexus vaporizer features the finest atomizer chambers in the industry. The Award Winning Nexus brings the best vaping experience to the palm of your hands. Designed to be ultra-portable, easy to use and quality build. 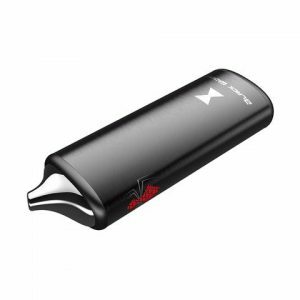 The nexus vaporizer features the finest atomizer chambers in the industry. The non-combustion ceramic disq atomizer ensures the purest flavor and taste, while the single and dual crystal quartz atomizers pack a powerful hit with the titanium coils. 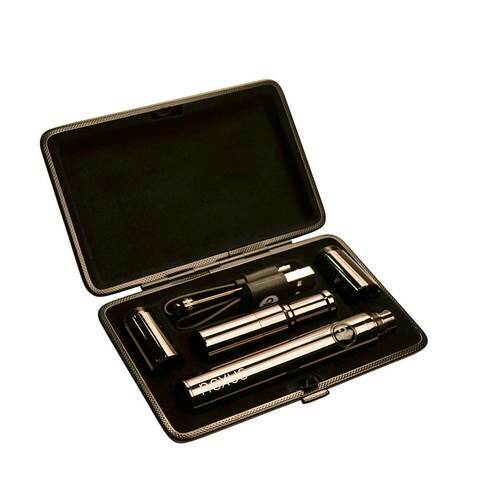 All three atomizers come standard and are designed with a large capacity chamber to keep you going. Qloud Up has re-imaged what a portable vaporizer should be.